Something nice to round off the week and settle into the festive season. Christopher Blacc and producer Derrick Thomas taking on an Erykah Badu classic and make it their own telling a tale of love. What makes this even nicer is the cameos from R-Kay on Keys and Lewis Daniel on Sax making the track sound even nicer and more personal. Its like a beautiful throwback to the 90s. Dopeness indeed! This is a little bit dope! 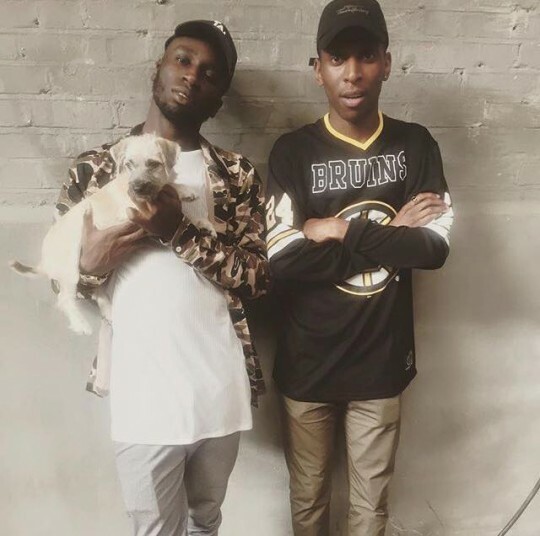 Taking on Frank Ocean’s Pink Matter Samm Henshaw teams up with his full band and Kojey Radical to deliver a pretty awesome cover. It is another impeccable vocal performance from Samm and Kojey delivers as he always does pricking up your ears as soon as he touches the track (the band amplify him nicely too). Its been a pretty amazing year for this guy here’s hoping he continues to maintain his path to success. Whenever you get this guy outdoors with a guitarist and you stick a camera on him the results are always pretty much the same, an effortlessly brilliant vocal rendition of a song that just oozes quality. Bluey Robinson gives us this random choice of R Kelly’s Classic Ignition Remix (does anyone remember the original by the way???). He sounds superb as always and the guitarist backs him up nicely on bvs too. I do hope in 2016 we see and hear more from this guy. 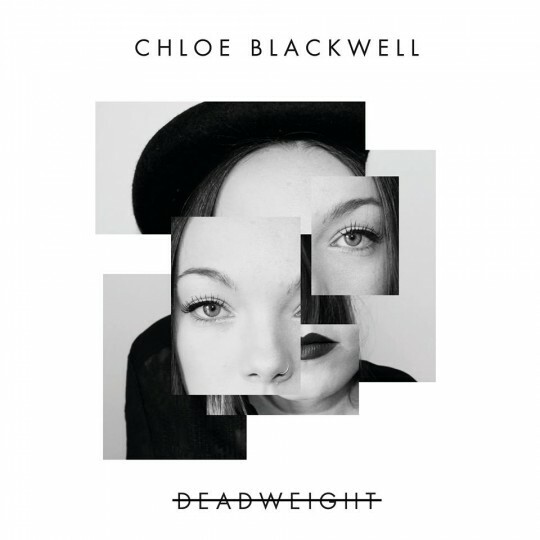 Deadweight is the debut single from Chloe Blackwell. A couple of months ago I posted a Get Lifted performance of this amazing talent and have been eagerly awaiting her original material to drop. 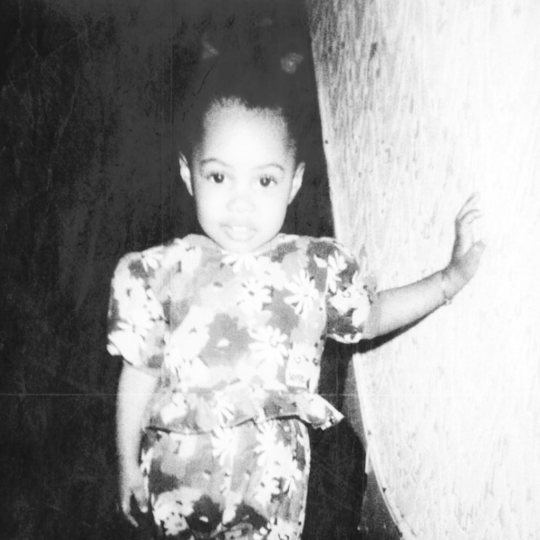 Her vocals are strong, there’s a real quality in her voice that just dominate and own the track. This is a good solid first release that leaves you feeling that there is more goodness to come from this talent. Get the single here now. This tune right here though. That simple clear straight beat gets your head going right from the get go which the rest of the mellow production is built around. Intalekt stepping from behind the production boards and onto the mic is the other dominant force on the track completing it’s mellow feel and interacting so nicely with Ella Frank on the hook. It really does just feel comfortable. Theres some nice synth and guitar work in there and also a dope break in the second verse and at the end. Quality! 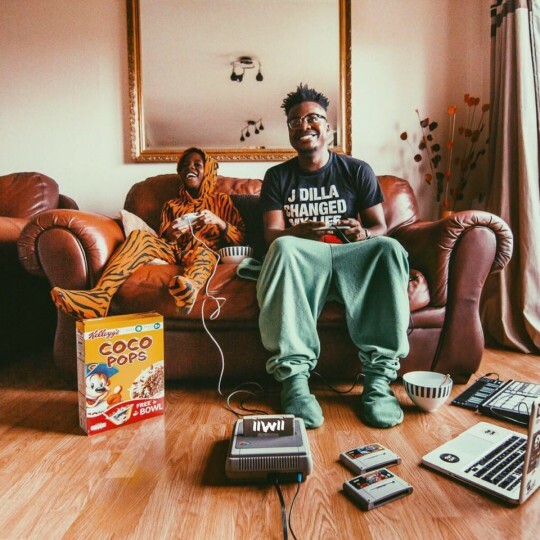 The tune is taken from Intalekt’s “It Is What It Is” project which from start to finish is a real dope piece of British Hip Hop Soul with additional features from Music is Remedy Favourites Kojey Radical, Jay Prince and Sophia Thakur. If you are feeling this one you won’t be disappointed go get your ears around it! Kojey Radical takes to the mic to give his thoughts on the current sorry state of affairs in the world. The core of the message is pretty simple and couldn’t be said better “people want the love”. 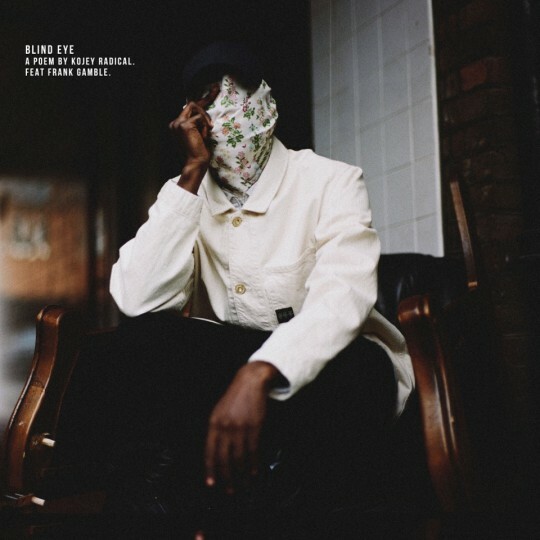 Frank Gamble does a great job on vocals and production backing Kojey and his message perfectly. Take time to take this in more than once. Enrico Delves is back preparing new material to drop for the new year starting with this RNB number Fast and Furious. 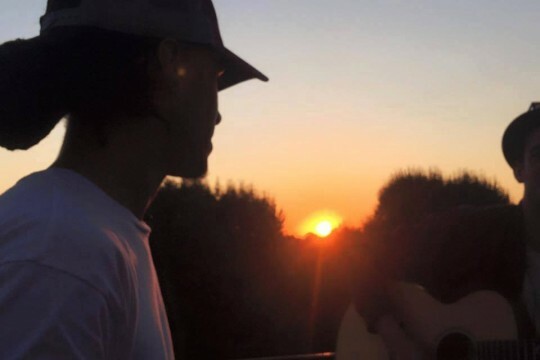 With this first single he is looking for singers to get involved and collaborate. 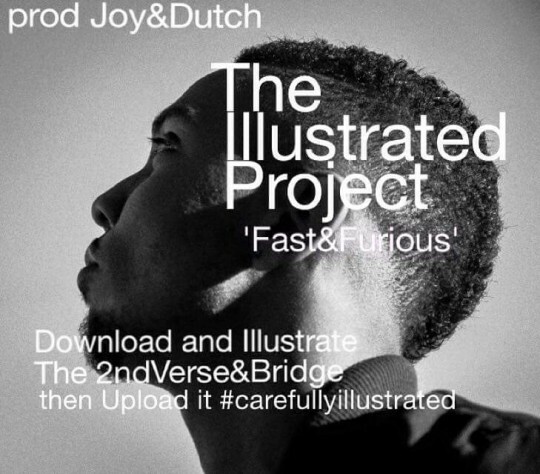 He has left the second verse and bridge clear for artists to illustrate the track. If you are feeling this and want to jump on it simply download the track and record your verse and bridge then upload it to Soundcloud using the hashtag #CarefullyIllustrated get involved. 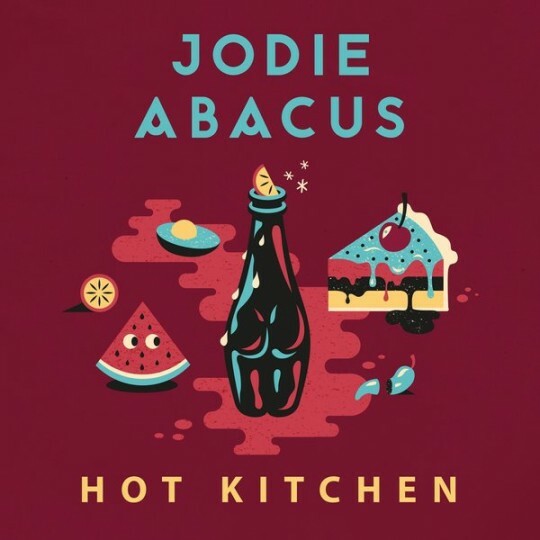 Newness from Jodie Abacus the tune is a real banger that gets your head bopping and buy the end of the tune you’ll be out of your seat busting your dad or drakes best moves! Some nice synth work and harmonies here and Jodie continues to develop of feel good Soul funk love it!